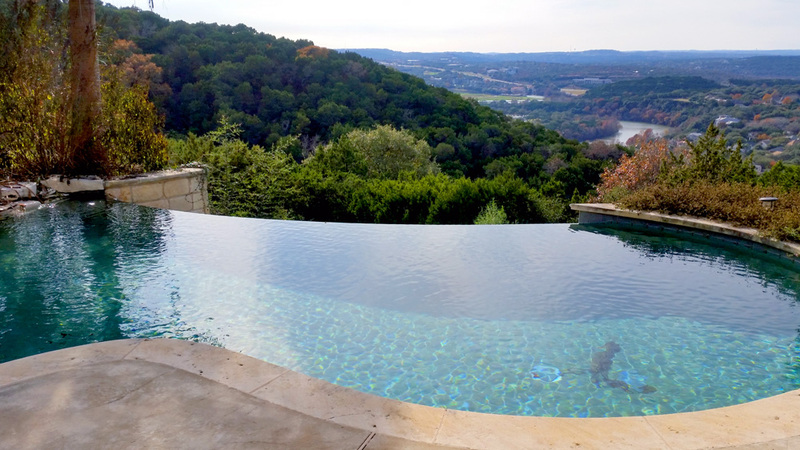 There aren’t many places better than Texas in which to own a pool. 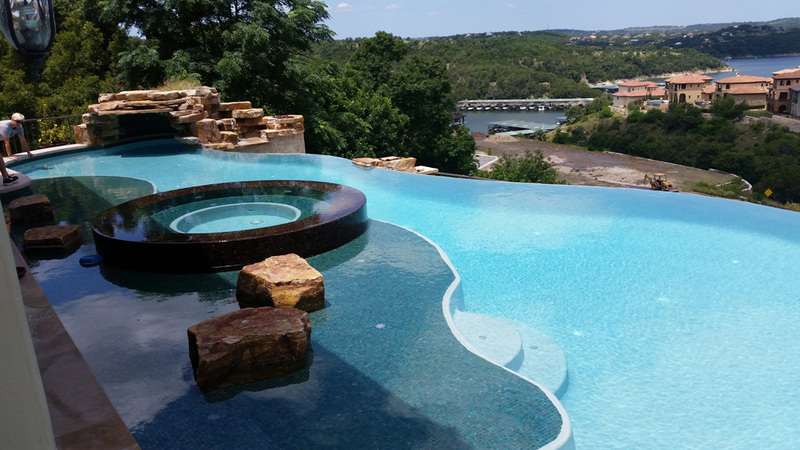 Fabulous weather year-round makes pools a popular option. If it’s too cold to enjoy the water, the weather is typically fair enough to at least enjoy the outside area while secretly yearning for summer. With that enjoyment comes the time-consuming maintenance that comes with owning a pool. Constantly fiddling with chemical levels, cleaning, water testing, and equipment repair can all take a toll on your enjoyment. Let our team of Certified Pool Operators take care of your pool. Whether you have a commercial pool or a tiny splash pool we know every pool is different and we know how best to maintain your pool. YardDoc’s highly trained staff uses the right systems, equipment, and our extensive knowledge to ensure that your pool is well maintained. Our team is certified or in the process of being certified to ensure we have the knowledge to maintain your pool. We use our own software systems to track the chemical statistics of your pool continuously throughout the year so we learn over time the best chemistry for your particular pool, taking account of fill water, surface materials and the particular environmental conditions your pool experiences. Our pool maintenance team uses software designed to track the chemical characteristics and pH level of your pool water. Based on those statistics and manufacturer recommendations, we keep the environmental conditions in your pool optimal. When a pool is neglected or not maintained properly, it can be dangerous. Lack of chlorine can cause bacteria growth, and too much chlorine can cause skin irritation or rashes. If you have a pool and are not maintaining it properly, we suggest you give us a call. We will visit your pool as often as we think is professionally necessary, so you don’t have to worry about a thing. Floating particles in your pool will eventually be trapped by the circulation of water through the filter. Debris and dirt on the bottom of the pool require a vacuum, which is another service our experts perform. Floating debris can be caught early by skimming a pool often. This will help extend the life of the pool filter by ensuring debris never reaches it. If your pool is surrounded by trees, skimming will become even more important. Our pool experts will also brush the side of your pool to prevent any buildup. Bodily oils, algae, and gunk are all removed by brushing the pool sides on a regular basis. As with any filtration system, your pool filter must be cleaned regularly to keep it functioning properly. Filtration cleaning is recommended at least once a month during the summer, and once every other month during the winter. YardDoc will also replace pool parts when they break and fix leaks in your pool. Typically, we can catch these issues during regular maintenance, but if a part breaks between maintenance visits, just give us a call. In addition to general pool maintenance and servicing, we offer landscaping services for around your pool. We can recreate your flower beds, plant trees and flowers that thrive in the Round Rock area, and install pergolas and outdoor kitchens. To see what we can offer you to make your pool area more appealing, visit our pool remodeling and landscaping pages. Please give us a call to set up a free consultation for your pool cleaning and maintenance needs. 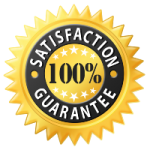 We guarantee you will be happy with our service!